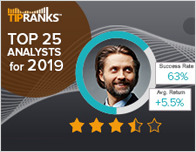 JMP Securities analyst Erik Suppiger maintained a Buy rating on Carbonite Inc (CARB – Research Report) on February 8 and set a price target of $44. The company’s shares closed on Friday at $23.85, close to its 52-week low of $20.50. 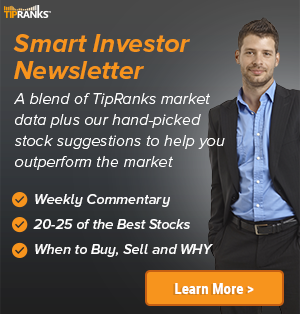 According to TipRanks.com, Suppiger is a 5-star analyst with an average return of 18.1% and a 63.3% success rate. Suppiger covers the Technology sector, focusing on stocks such as SolarWinds Corporation, Box Inc, and Qualys. Carbonite Inc has an analyst consensus of Moderate Buy, with a price target consensus of $34.40, which is a 44.2% upside from current levels. 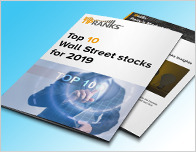 In a report issued on February 7, Jefferies also maintained a Buy rating on the stock with a $41 price target. Based on Carbonite Inc’s latest earnings release for the quarter ending December 31, the company reported a quarterly net profit of $719K. In comparison, last year the company had a GAAP net loss of $1.61 million. 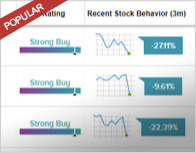 Based on the recent corporate insider activity of 129 insiders, corporate insider sentiment is negative on the stock. Carbonite, Inc. engages in the provision of cloud and hybrid backup solutions for consumers and small and medium sized businesses. It provides backup, disaster recovery, high availability and workload migration technologies. The company was founded by Jeffry Flowers and David Friend on February 10, 2005 and is headquartered in Boston, MA.